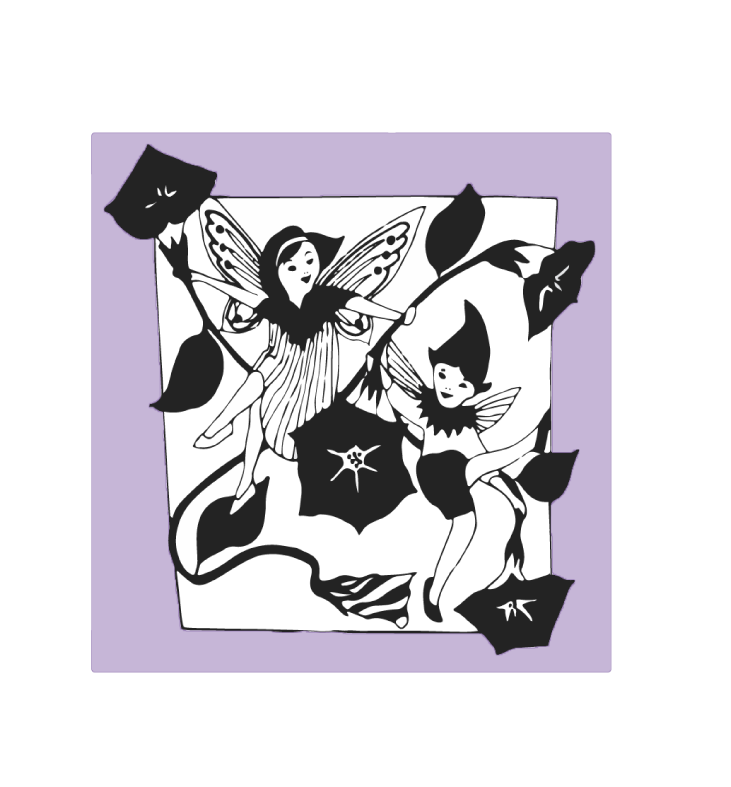 Morning Glory Montessori is a 30-child preschool located in the Kohl Mansion in Burlingame, California. Morning Glory was started by June Wisecarver and Adriane Lonzarich in January of 1980. Their vision was to establish a preschool based on the Montessori philosophy and to provide a rich, loving, safe, and beautiful environment for children to learn through experiences and holistically develop their potential to succeed in the many meanings of the word. They have devoted themselves to this commitment and today we continue to honor this dream.